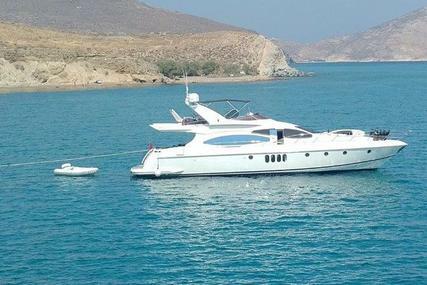 Falcon 80 built in 1993, major re-fitted in 2009. 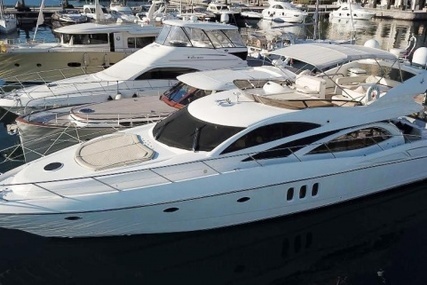 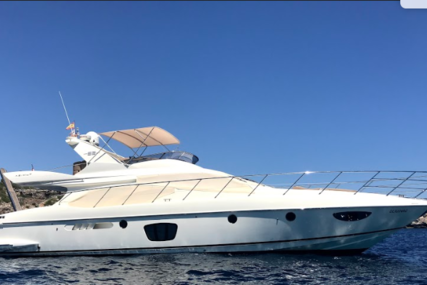 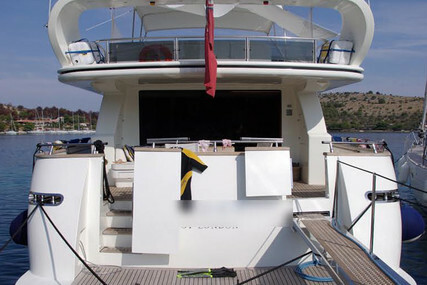 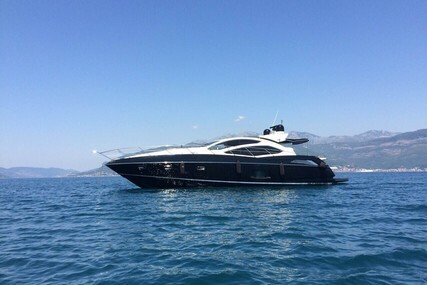 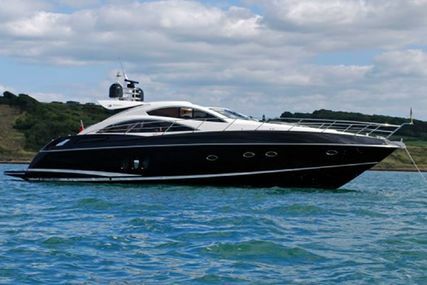 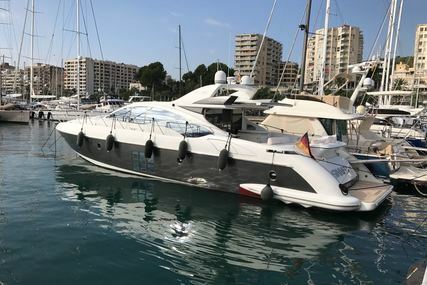 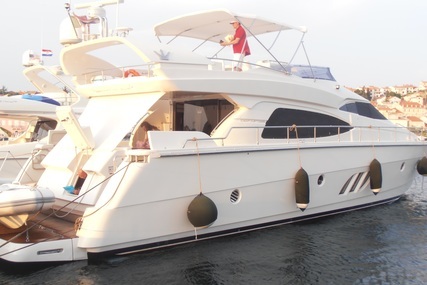 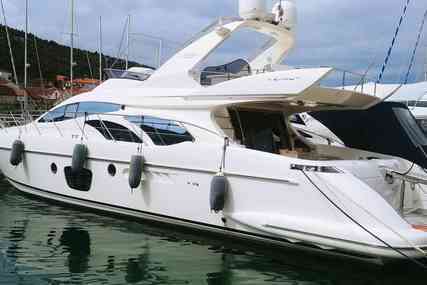 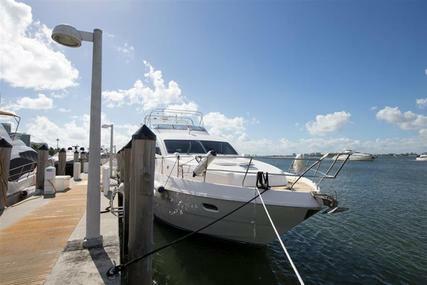 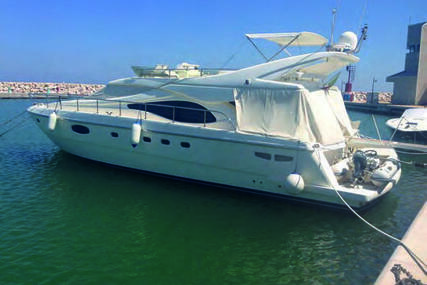 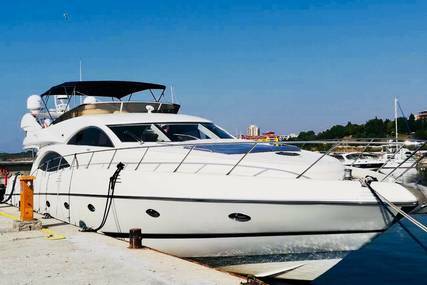 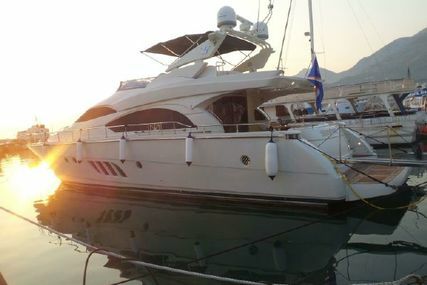 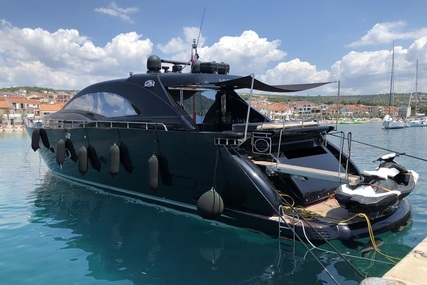 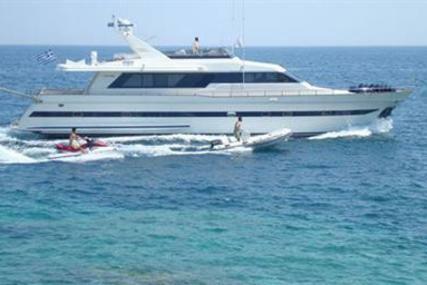 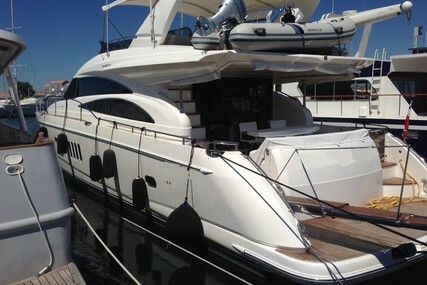 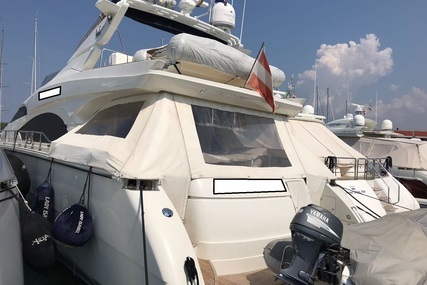 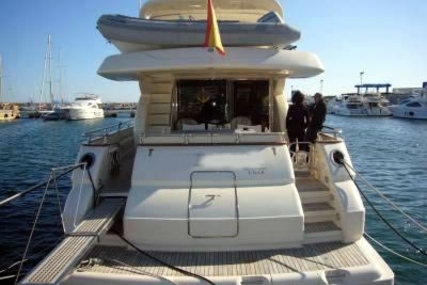 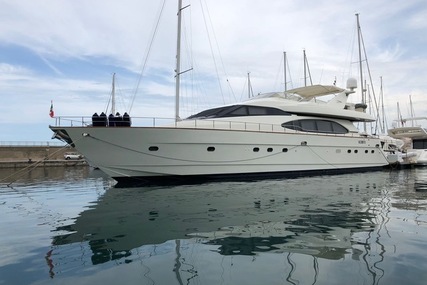 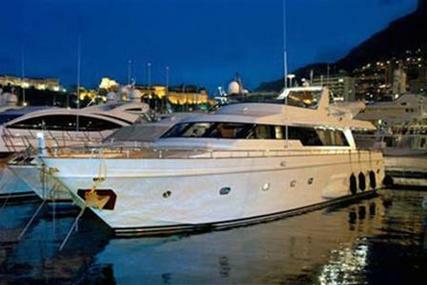 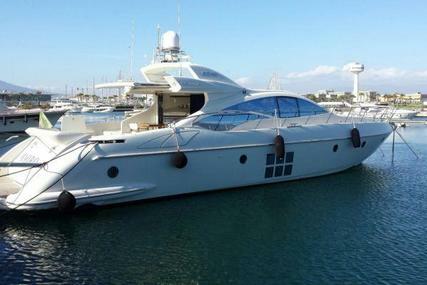 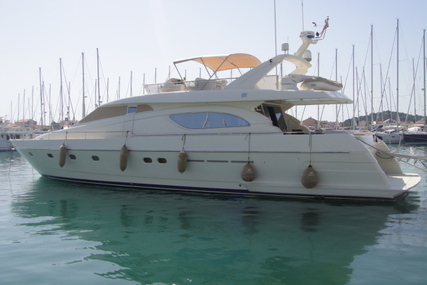 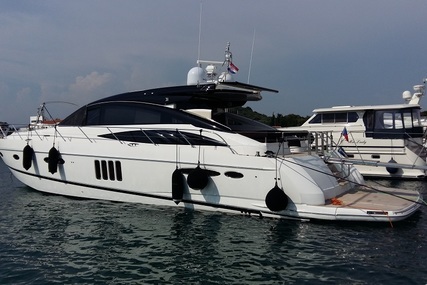 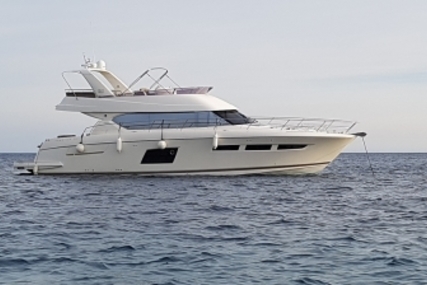 She is ready to cruise, maintained in top condition by her full time professional crew. 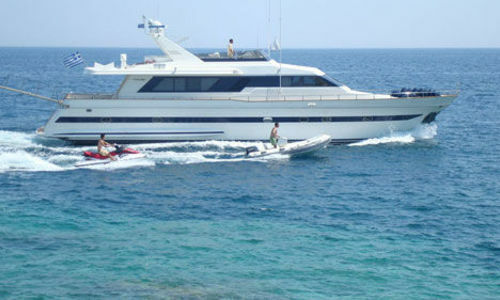 Cruising speed: 21 Knots, consumption of approximately 350 ltrs per hour. 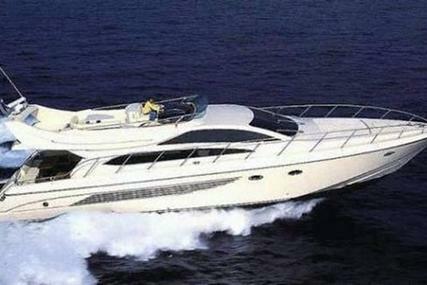 Maximum speed: 25 Knots, consumption of approximately 380 ltrs per hour. 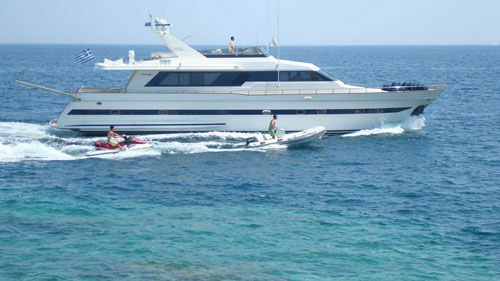 Accommodation : 9 guests in 4 cabins.